Globe Express Services appoints global logistics veteran Chris Slotten as Chief Commercial Officer & Senior Vice-President. Globe Express Services, one of the world’s top 100 global logistics providers with a market presence in over 80 countries, announce that Christopher Slotten will join the company on March 1, 2013 as Senior Vice President (SVP) & Chief Commercial Officer (CCO). 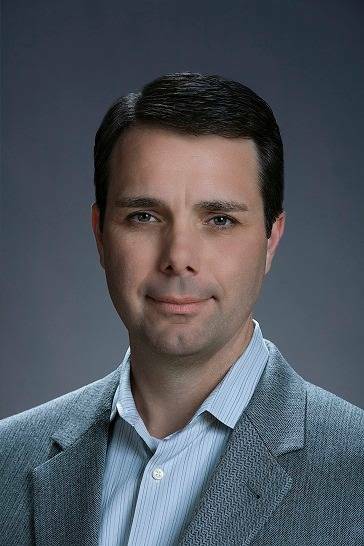 In his new role, Mr. Slotten will focus primarily on leading the company’s global growth strategy initiative, including responsibility for global Sales & Marketing, evaluation and implementation of the latest sales technology, and organizational expansion based on best practices that benefit the entire GES global network. He will be based at the company’s world headquarters in Charlotte, NC and report directly to President and CEO Michael C. Hughes. Mr. Slotten joins GES after completing 12 years of increasing responsibility with UTi Worldwide, a global freight forwarder and integrated contract logistics company. Most recently, he served as Region Vice President of Sales & Marketing for the Americas Region, leading global and local sales teams that cover nine (9) countries with 250 direct sales resources. He holds a Bachelor of Arts degree in Business Administration/Finance from Cal State Fullerton and a Master of Business Administration: Marketing degree from the University of Southern California (USC), Marshall School of Business.